I've added some se logs. first is missing planets and the second is from the fully working old 331.82 driver run. to True, delete Cache folder from SpaceEngine folder and then run SE. Post se.log again after that. I've installed 340.43 and changed IgnoreShaderBinary to true and deleted cache folder. This seems to have solved missing planets but I have constant flicker. Please see the video below. Just to note I booted up SE before changing the shaderbinary after installing 340.43 again and it was the same issues of missing planets. How come driver 331.82 runs it great but newer drivers require changes? What should I do to remove the flickering flat images? Thanks for the help. Just WOW! Never saw this bug. According to log you installation broken somehow. 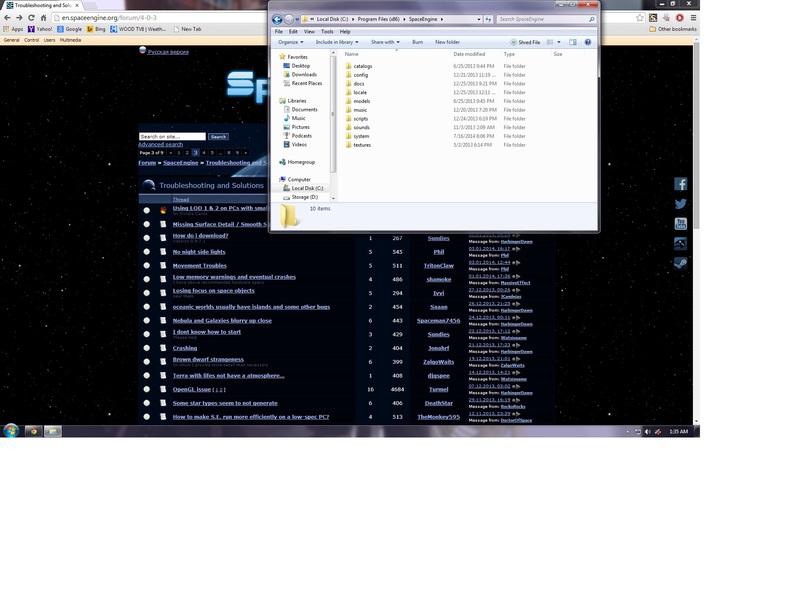 Can you download Zip archive version from here http://en.spaceengine.org/load/core/spaceengine_0971/2-1-0-18 and extract it to "C:\SE\" folder? Guys, I don't think there's a broken install, its the same issues old or new install and SE simply works on older drivers. 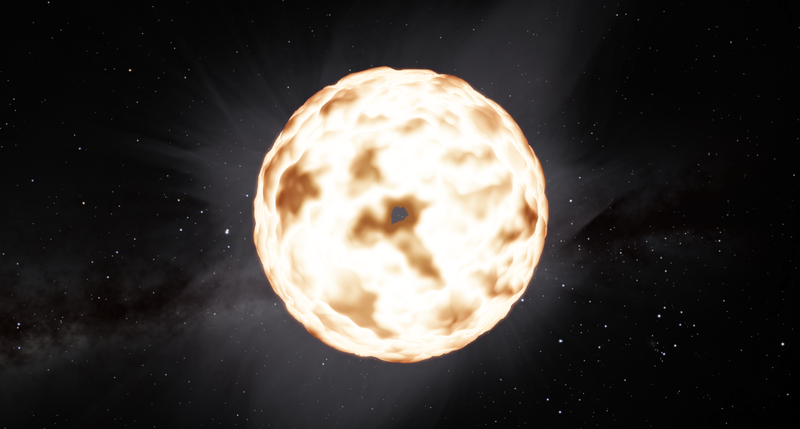 I did the search on forum and it looks that other people had the same problem http://en.spaceengine.org/forum/4-1946-41821-16-1404619136 You should revert to old drivers or wait for new driver release. Well yes, I alreadty figured that out days ago if you read the next page but space engineer tells me to update motherboard drivers and tells someone else to use old gpu drivers. Thanks for trying, DUKE. My question again is will SE get a patch or is there something missing in new drivers. Do we need to contact nvidia to add something back or are we just going to hope the new ones work? My 580 gpu is the GF 110. GK 110 is branded as Titan and 780Ti at stupid price levels with a lowly 680 GK104 taking its place. Rumors are nvidia will pull that trick again and GM 110 will be stacked in front of the GM 204. I will have to buy a used titan or 780ti, I'm simply not buying any gk 104 or gm 204 part. My 580 beat the 680 GK104 in cuda by a large margin as it was the full deal and the GK104 simply isn't. I want to replace my GPU like for like but not pay double. 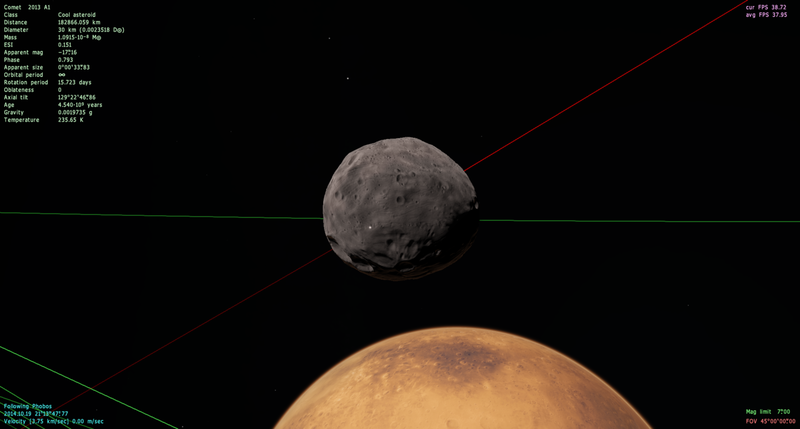 A rather weird problem I came across, it looks like a graphics driver issue, but it's only on this particular planet and its moons. Even the other planets in the same star system are normal. I've been exploring SE for months and have never seen something like this. It is the bodies themselves, as the problem still appears with water, clouds, and atmosphere disabled. It's probably a binary system where the stars are eclipsing each other, or one large planet eclipsing the star. This can cause weird artifacts on some planets. I made a little search and it looks like many Opengl programs have this problem with latest drivers. Latest stable version as HarbingerDawn mentioned was 335.23. Nvidia know about this bug but will they fix it and when nobody know. I did try 335.23 but it was before you posted about setting binaryshader to true. I had the same issues as the newest ones when I tried. I'll report back when the new drivers releases, cheers. Latest stable version as HarbingerDawn mentioned was 335.23. The latest WHQL stable driver for me is 337.88, I don't have any problems with that driver but do with the beta driver proceeding it. If you did not remove the cache folder after changing drivers SE could work on shaders which were compiled on older drivers. I created this folder and put all my files in it. Program runs well, but when I F11 or CTRL+F11 for screenshots, they post as being saved eg. Saving image "screenshots/scr00046.jpg" but as you can see in the screen above there is no Screenshot folder in my directory. Wondering where they might have gone, and also is this a 32bit X86 only program? Maybe I should've used 64bit folder if not. I delete my cache folder after each driver change, still works fine for me. Just tested now by letting SE recompile the shaders and I'm seeing no problems on 337.88 on a GTX 580 3GB. That flashes over and over again on top of whatever i'm looking at (Earth, in this case). It seems to always be made of pictures of the star and all of the planets in that particular system.